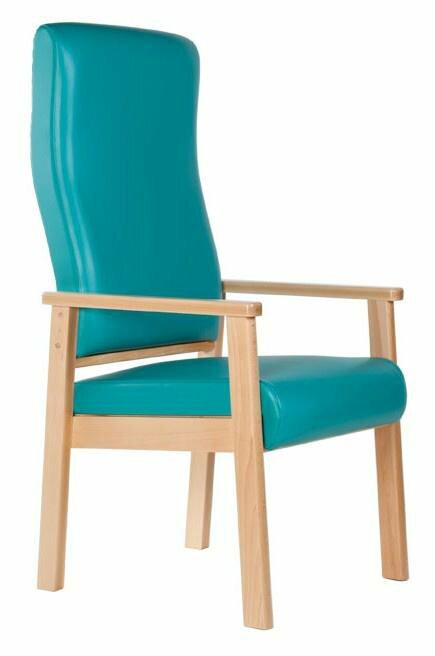 The CH51 chair is used extensively in hospitals and nursing homes because of the superb quality and the excellent lumbar support. It is available in many contract quality covers including waterproof vinyls and bleach cleanable anti-bacterial covers. The CH51 chair is also available with wings and in a number of wood finishes.